At Lunada Bay Dental Practice, we offer the All-on-4® procedure for patients that are looking for a convenient way to replace missing teeth. If you live in the 90274 area and have experienced tooth loss, we encourage you to visit our Palos Verdes Estates, CA office to discuss the many options available to you. Basically, All-on-4® is a minimally invasive way of placing a full mouth of dental implants by only using four implants to support a full arch (upper or lower) fixed non-removable replacement teeth. Essentially what All-on-4® does, is allow you to have a full set of teeth without having to undergo multiple surgeries and replacements to place a full set of implants in your mouth. The greatest thing about this is that the All-on-4® procedure can typically be completed in our Palos Verdes Estates office during one appointment under local anesthesia. For our 90274 patients who have lost all their teeth or may need to have the remaining teeth pulled due to decay, this is an amazing advancement that allows them to have a full set of teeth without undergoing multiple procedures. 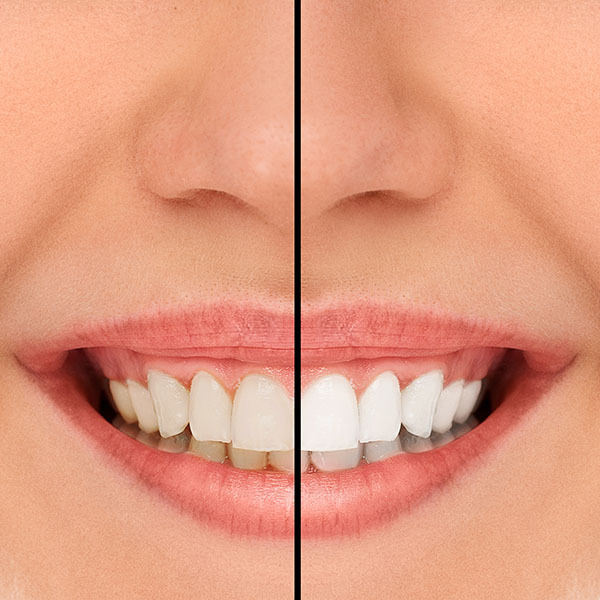 Simultaneously, this solution gives our CA patients the kind of teeth that look real and act exactly like the original set did. Check out what others are saying about our All-on-4 Dental Implants services on Yelp: All-on-4 Dental Implants Palos Verdes Estates. There are several ways in which All-on-4® implants are better than the dentures you currently use. All-on-4® implants are cleaned, brushed, and used exactly like your natural teeth are. They do not have to be taken out. There is no need for messy additives or uncomfortable wires to be placed in your mouth. Even more importantly for our Palos Verdes Estates patients, dental implants allow you to eat any food that your heart desires. You do not have to worry about hot or cold affecting your dentures. You also can bite down with up to 70% more force which allows you to eat the foods that you love. Finally, All-on-4® dental implants look exactly like your natural teeth. This means is that no one will be able to tell that you are wearing a dental prosthetic. From a dental health perspective, it is important to note that when you have All-on-4®, it is going to prevent for the bone deterioration in the jawbone and ultimately will work to restore your facial features by fighting resorption. Once stimulated by your new set of teeth the jawbone will send a message to the body that it is being used again to support your teeth. This will help the jawbone to regain some of the mass that it has lost previously. Many of our 90274 patients notice a difference in their facial structure as a result. All-on-4® dental implants have a success rate of 98%. What this means is that you have a 98% probability of leaving our Palos Verdes Estates offices with a perfect set of teeth that are permanently attached to your jawbone. To discuss how successful the procedure may be for you, call (310) 448-1260. At Lunada Bay Dental Practice, we can replace your teeth with this convenient and innovative procedure. 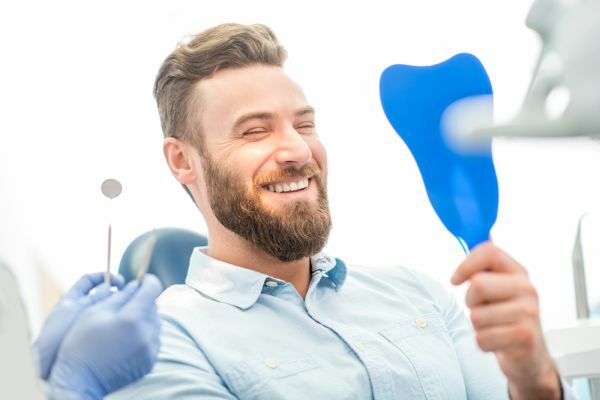 To discuss the many benefits or to get started, call 310-448-1260 and schedule an examination and consultation with our Palos Verdes Estates, CA dental office.